Tinned Copper Conductors. 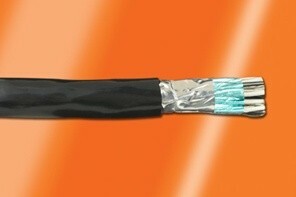 SR-PVC Insulation. Slate PVC Jacket. Tinned Copper Conductors. S-R PVC Insulation. PVC Jacket. Interstate Wire is my go to for all wire and cable needs. I consider them First Class in sales, marketing and over all experience.